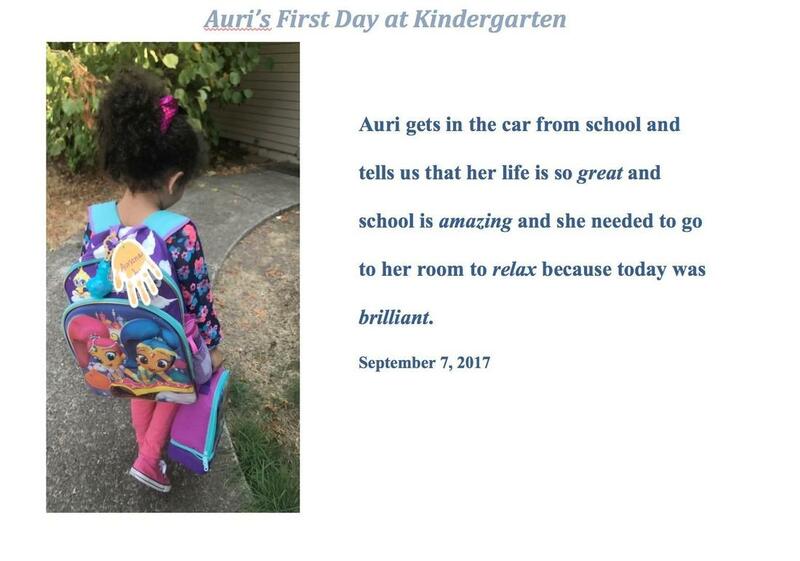 Those are the words of Auri and her parents, who read and used the SCHOOL IS NEW TO ME method in preparation for kindergarten. Our goal is to support all families in making preschool and kindergarten "brilliant" for all children by engaging parents in their children's development. We know "change is inevitable" with children -- but how we navigate through it as parents, caregivers and teachers is critical. Let Carla & Liv KIDS be your resource for cutting-edge information and inspiration as you make those decisions that impact children's transitions into preschool, kindergarten and beyond. We have a world-class advisory committee of educators and parents, and decades of research in early childhood education to guide us. Most importantly, we have each other -- parents, caregivers and teachers helping each other, sharing experiences, advice and encouragement. Let's enjoy this journey together.